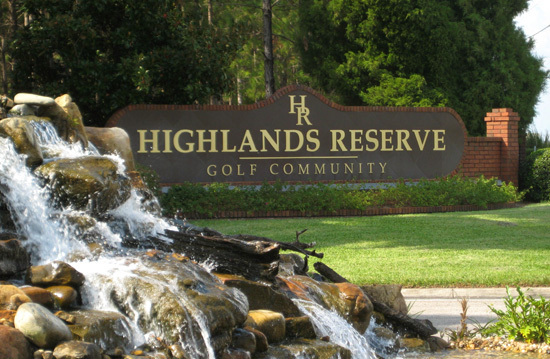 Highlands Reserve is situated on US Highway 27 ideally located just off Highway 192 for easy access to all the major attractions, and the new Publix supermarket can even be reached without venturing onto Hwy 27. Zoned for short term rental Highlands Reserve in a peaceful location set amongst beautiful rolling countryside. With a mixture of permanent residents and short term rental properties just relax in your villa amongst an abundance of pine trees with orange groves adding to the natural beauty of the area. Homes are built around an 18 hole golf course in this sought after community. In addition to the obvious benefits of a superb golf course the community also boasts it own club house and pool. 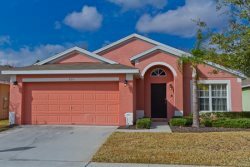 I4 is just minutes away providing quick access to the beaches near Tampa on the West Coast or the Space Coast beaches near Cocoa and Melbourne, and all the Central Florida attractions.